For the majority of the last 100 years the role of bacteria in human health has been explored in terms of risk to health and well-being, the ‘bad bug = bad health’ paradigm. The result has been a combination of remarkable benefits against infectious related deaths and a slow but steady development of chronic non communicable diseases (CNCDs) – cardiovascular disease, cancer, diabetes and respiratory diseases now kill more people worldwide than all other diseases combined. This rate of demise will continue to rise in the coming years as the global population ages, sedentary lifestyles and inappropriate food consumption continues to spread across the world. In the world of nutritional and functional medicine the possibilities of harnessing rather than destroying the bacteria we share our moist tissues with has existed in a evolved manner since Élie Metchnikoff, (Mechnikoff’s work on phagocytes won him the Nobel Prize in 1908) proposed the concept of bacterial therapy through the consumption of fermented foods as a mechanism of delivering health benefits to the consumer from the end of the 19th Century. So am I simply about to repeat much of what has gone before in this short piece, or is there something else we need to consider? Without doubt, the intersecting fields of immunology, microbiology, nutrition and medicine are fast evolving, driven by extensive investment in research, such as the microbiome project. However, as a result of all this new data, many researchers are now asking potentially awkward questions about the nature and validity of current and historical immune research in light of our greater understanding of the impact of commensal bacteria on lab and life outcomes. Has the scientific community been labouring away without realising that despite their carefully controlled lab conditions, and genetically identical animal models, that their experimental charges – the world of mice and rats as well as humans have been producing different outcomes because of the bacterial mixes they harbour in their guts? The relatively recent recognition that certain specific bacteria can influence the formation of important sub sets of our primary defence cells; called T cells, has generated a great deal of clinical interest in the immune enhancing ability of the bacteria we harbour in our digestives tract. The bacteria and their environmental triggers have the consequence of imparting soluble signalling chemicals that change the phenotype (the form) of effector T cell available for our use in both acute and chronic health management. The diagram below shows in a schematic the interactions we should be considering between our own DNA and those of our microbiota. Simplifies to a cartoon, it illustrates that we need to consider ourselves as a super organism, made up of both human and bacterial DNA, and actually outnumbered in terms of genetic material, by 100 times our bacterial hitchhikers. The idea that only increased pro-inflammatory bacteria have a deleterious effect on T cell balance is also challenged, as too few anti-inflammatory organisms will also allow development of para-inflammation, a persistent low grade inflammation capable of inducing illness. How the microbiome and the human genome contribute to inflammatory disease. 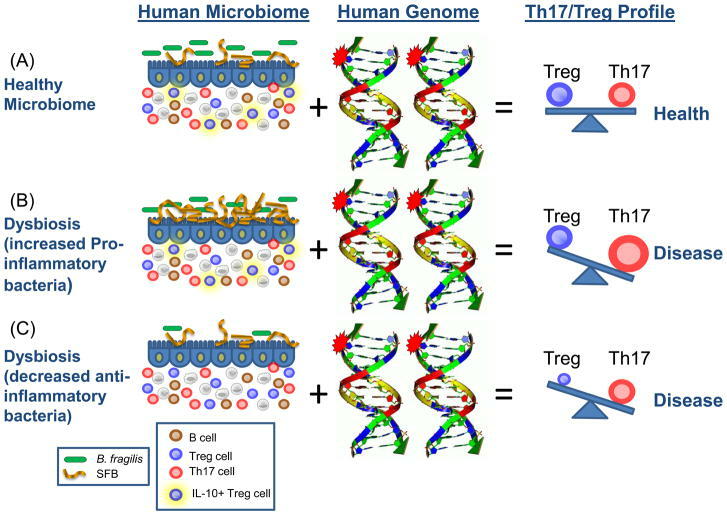 In a simplified model, the community composition of the human microbiome helps to shape the balance between immuneregulatory (Treg) and pro-inflammatory (Th17) T cells. The molecules produced by a given microbiome network work with the molecules produced by the human genome to determine this equilibrium. 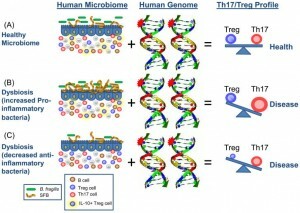 (A)	In a healthy microbiome, there is an optimal proportion of both pro- and anti-inflammatory organisms (represented here by segmented filamentous bacteria (SFBs) and B. fragilis), which provide signals to the developing immune system (controlled by the host genome) that leads to a balance of Treg and Th17 cell activities. In this scenario, the host genome can contain ‘autoimmune specific’ mutations (represented by the stars), but disease does not develop. (B)	(B, C) The genome of patients with multiple sclerosis, type I diabetes, rheumatoid arthritis and Crohn’s disease contain a spectrum of variants that are linked to disease by genome wide association studies. 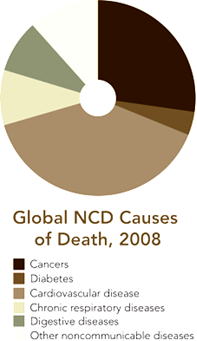 Environmental influences, however, are risk factors in all of these diseases. Altered community composition of the microbiome due to lifestyle, known as dysbiosis, may represent this disease modifying component. An increase in pro-inflammatory microbes, for example SFBs in animal models, may promote Th17 cell activity to increase and thus predispose genetically susceptible people to Th17-mediated autoimmunity (B). Alternatively, a decrease or absence in anti-inflammatory microbes, for example B. fragilis in animal models, may lead to an under-development of Treg cell subsets (C). The imbalance between Th17 cells and Tregs ultimately leads to autoimmunity. The results of this symbiotic relationship between food, bacteria and us, are not simply confined to the digestive tract. It is apparent that their combined spread their effects beyond the local tissues and influence a wide range of non-infectious and infectious chronic disorders. These include allergies, asthma, diabetes, obesity, cancer and, quite remarkably, very recently identified neuropathology’s. 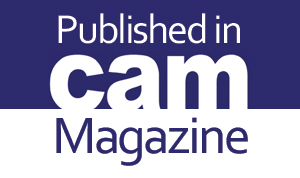 This then means that researchers studying the immune system that exclude the effect of their experimental charges bacterial composition on challenge and outcome may be missing important variables out of their data. Even small changes in the bacterial population can have a significant impact on outcome. As I have previously discussed, faecal transplantation and antibiotic usage have quite significant impact on bacterial composition, and not only for a few days, as was strongly proposed for many years, but in some cases months or even permanently. It has long been understood that bacteria in the gut have a significant impact on the metabolism of drugs which in turn influence disease outcomes and should be taken in context with individual genetic traits as well. We need to keep in mind that these bacteria are also likely to influence differing outcomes via the metabolism of food supplements, many of which rely of liver deamination and bacterial degradation prior to cellular uptake. These are just some examples that highlight the significant impact that the microbiota has in experimental models involving various aspects of the host immune response and should indicate to all of us that if we are to pursue the idea of personalised health care that the genomic traits in our own DNA may be less valid in terms of treatment options than the genetic variations in our commensal bed fellows. How might this be employed in a clinical setting, as collecting the microbial DNA is well beyond the clinical remit of most practitioners and even collecting a stool sample for broad range analysis presents many problems, not least relevance and validity issues. Well the answer may lie in the collection of urinary metabolites, which have already been shown to vary based on alterations to the microbial community. But whilst this is certainly an attractive option there is no standardisation of metabolites against relevant microbial balances and changes. We are witnessing a sea change in researchers understanding of the role of microbial organisms beyond those attributed via Koch’s postulates to a pathogenic role. As practitioners well versed in the concepts of adding probiotics; a temporary community of hopefully advantageous organisms. It may be time for us to start to ask more demanding questions of our bacterial manufacturers, such as what immunological effects are engendered in a cross section of the population when we consume these innocuous bacteria, and in doing so, may we inadvertently reduce the impact of other agents rather than amplifying them. 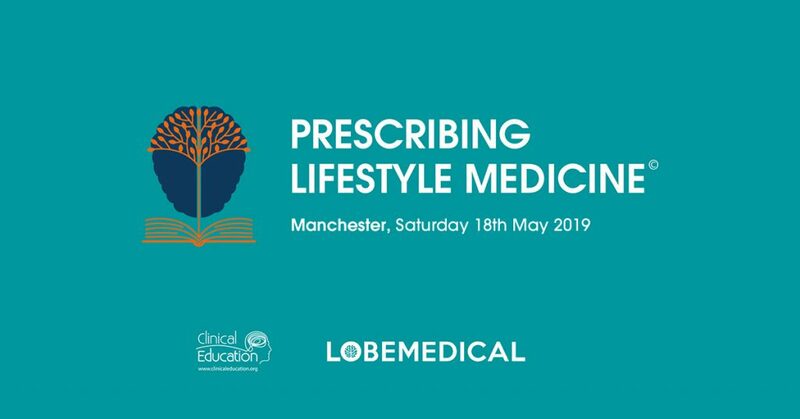 I have long discussed the need for strain specific probiotic research and the main research centres involved in bacterial analysis are increasingly relying on dedicated characterisation of species to accurately reflect changes in the individual’s metabolism and immune response. Perhaps this an indication of a drawing to a close the traditional ecological view – just take probiotics – they can only do you good, and refining the future strategy to: take these probiotics as they meet your immunological phenotypical needs!